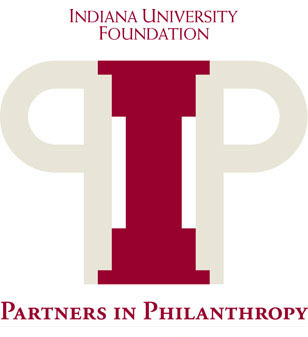 The Development Office of Indiana University Northwest is a philanthropic partner with the Indiana University Foundation. Together, our mission is to support the University, our students, and our campus. When a gift is designated to IU Northwest, 100 percent of the gift is directed to IU Northwest for the allocated purpose. The Office of Development coordinates these gifts as well as donor activities. For questions on assisting you in achieving your goals for partnering with IU Northwest concerning long-term philanthropy, or other convenient methods of supporting IU Northwest, please contact us directly. You may increase the impact of your gift dramatically if your company will match your gift. Donate ‘On Line’ through the ‘Give Now’button.